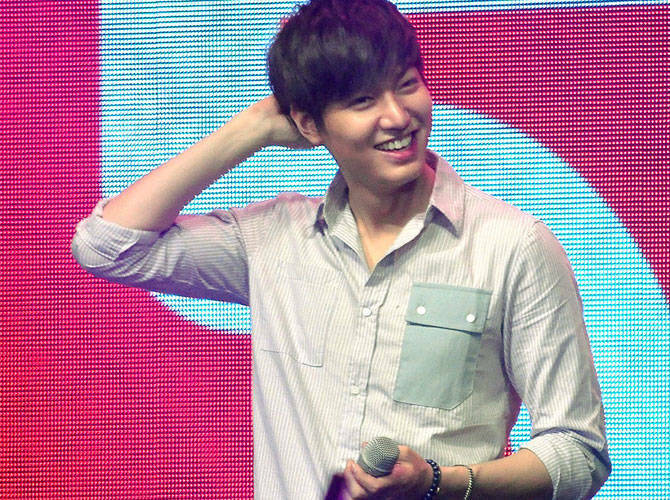 The many reasons why we have a crush on K-Pop star Lee Min Ho. 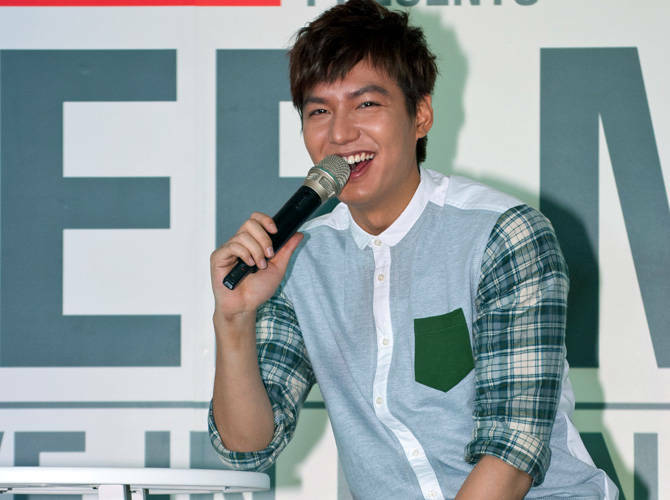 When asked to summarize his seven-year experience in the industry in just seven words, His K-Pop Hotness and Global Benchsetter Lee Min Ho ended up with only six. We, on the other hand, have no such problem and could cite loads of reasons why our experience with him (hypothetical or otherwise) has convinced us that he is The One to take home to mom. Like, right this minute. 1. This. Isn't he adorable? 2. He has a face that can crash websites (It has. Swear!). When a short movie teaser called "First Love" was released for Innisfree, a makeup brand he endorses, the website's servers couldn't handle the amount of fans who wanted to watch him online. A member of Innisfree said, "Though we increased our server capacity, it seems at the same time there were many fans who accessed the site multiple times leading to [the crash]." 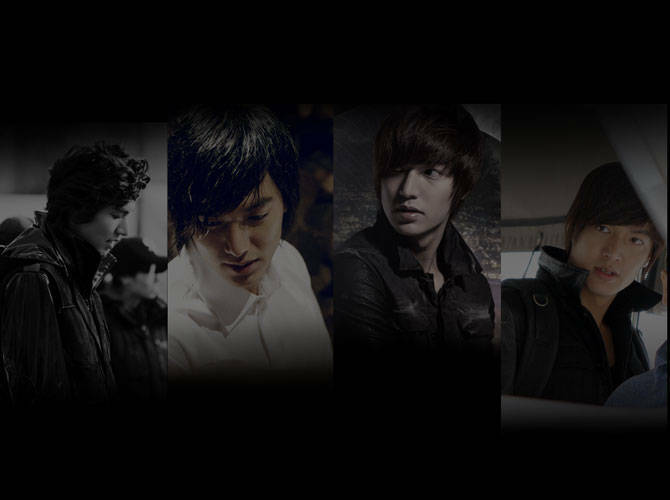 That is what we call the LMH Effect. 3. The hours it takes you to perfect your hair and your look? He’ll totally get it. He can be quite finicky with his hair, too. This guy has inspired fans from all over the world to copy his hairstyles. Which is your favorite so far? 4. He looks good in anything. We have met him twice and both times we couldn't help but note how humble and appreciative he is of all the great things he has going on. He remains grounded; he understands that his job as an actor is very unstable and can have a very short life span, which keeps him thankful for his fans' support. 6. He is self-deprecating, especially about his dancing. He shares that he’s been to different countries and “it seems like all the fans are unanimous when it comes to my dancing. I’m not really good at it.” But look at this. Too cute. He hasn’t done any mandatory military service yet—which results in the pan de sal abs phenomenon—yet many girls have fantasized over his shower scene photos from City Hunter. Okay, so he says that he’s not good (See how humble he is?) and that he feels his singing needs more work. But we beg to differ. He’ll fit right in with our karaoke-loving clan. And what’s more? He said he’ll definitely be back. We can't wait to get him to meet the fam to see him again! He’s set to star in a new drama this October, so we shouldn’t be missing his face that long.